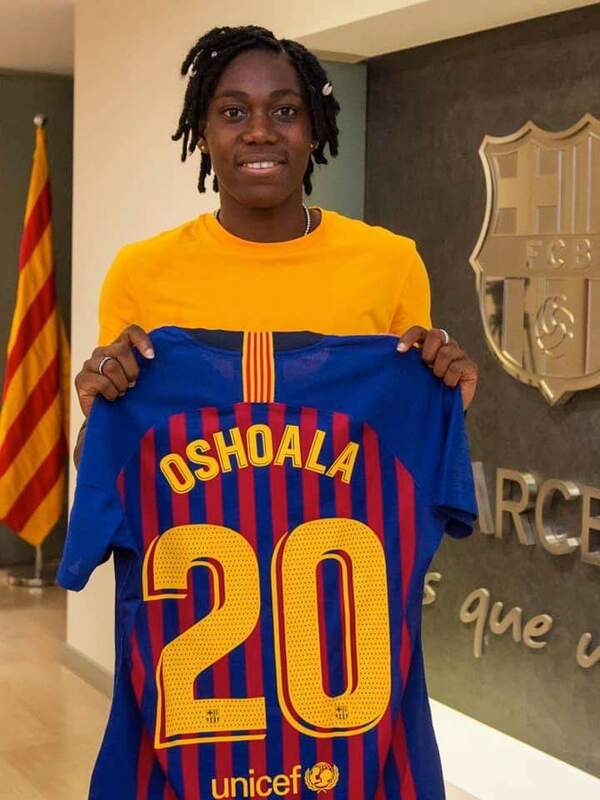 Home National Teams Oshoala signs for Spanish Giant Barcelona. 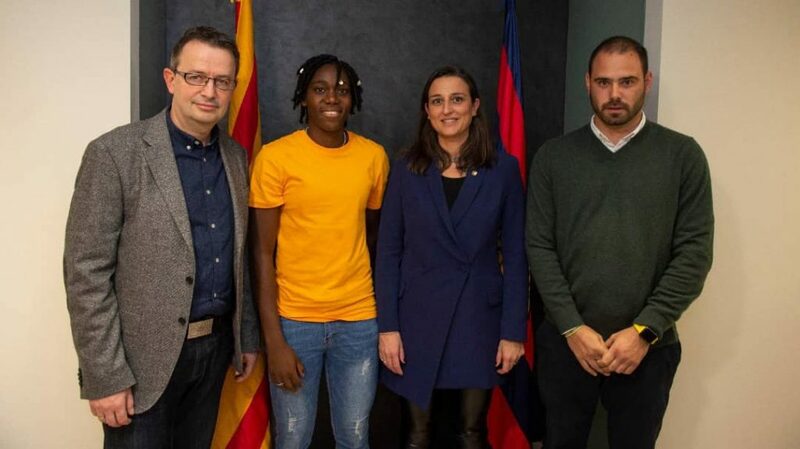 FC Barcelona women’s team and Dalian Quanjian FC of China Signs an agreement for the loan transfer of Nigeria’s Asisat Oshoala . 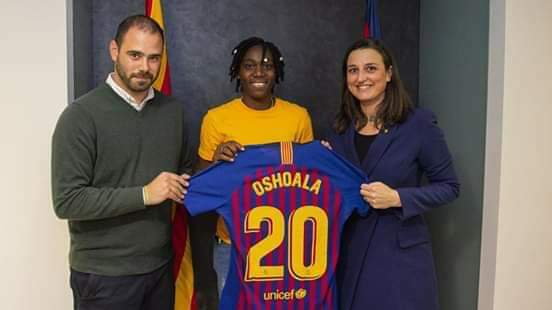 Oshoala will now play for FC Barcelona Femeni for the remainder of the 2018/19 season. Things you need to know about Asisat Oshoala. 1. She was born in Ikorodu Lagos on 9 October, 1994. 2. 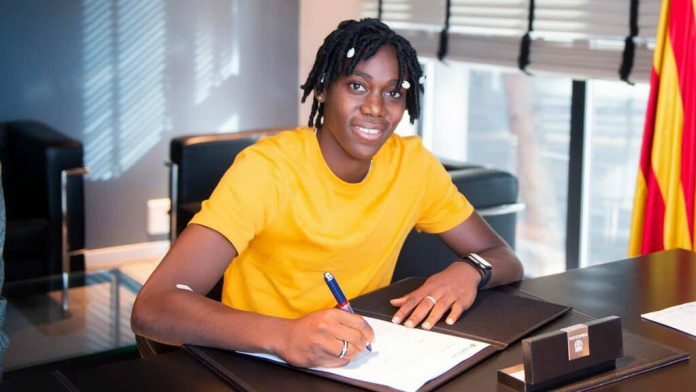 Oshoala was among players of the Super Falcons team who won the African Women’s Championship in 2016 and 2018. She scored three goals in the 2018 Edition in Ghana. 3. In January 2016 Liverpool reported that a transfer bid from Arsenal Ladies. 4. She was named best player and second top goalscorer with the Super Falcons team who won the 2014 African Women’s Championship. 5. On 23 January 2015, Oshoala joined Liverpool Ladies. Liverpool manager, Matt Beard called her “one of the best young players in the world. 6. She was named best player and was the highest goal scorer at the 2014 FIFA U-20 Women’s World Cup. Next articleEmem Edouk moves to rival club BB Ezurumspor. 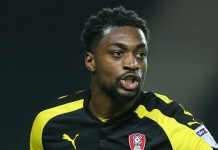 Semi Ajayi’s scores brace in Rotherham’s hard-fought win over Blackburn Rovers. 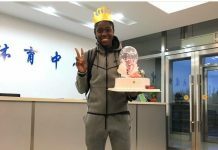 Asisat Oshoala clocks 24 in style.